major commercial streets, large-scale resorts, and A-level attractions are everywhere. 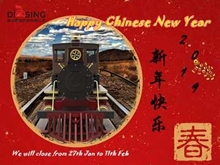 How to use this good resource, many people think of using the dising sightseeing train, but there are many kinds of dising sightseeing trains. What should I choose? everyone to solve this problem. Major commercial streets, large resorts and A-level attractions are everywhere. How to use this good resource, many people think of using this sightseeing train, but there are many kinds of sightseeing trains. 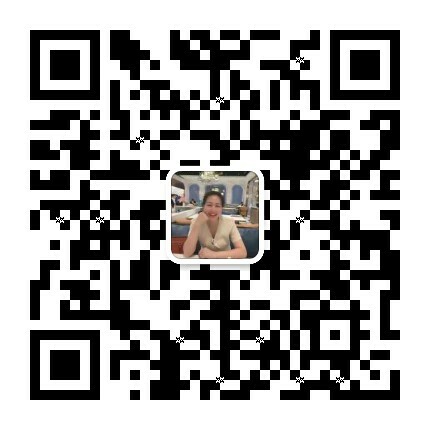 Let's share with you how to choose. 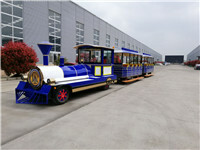 The appearance of the sightseeing train alone is generally used as a purchaser. It is based on the fact that it is not good or bad. Basically, it is distinguished from the configuration. 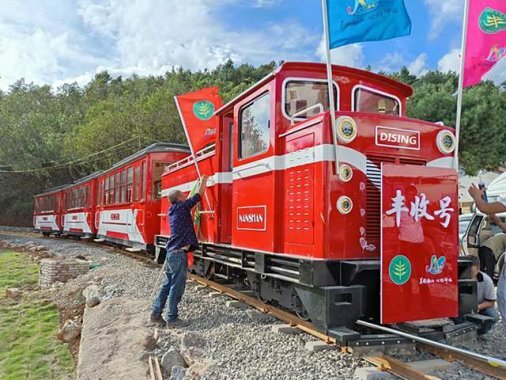 The battery is the preferred lead-acid battery for many businesses, and the dising sightseeing trains are Powered by lithium battery packs, this tracked children's play train is usually used in commercial streets, playgrounds and children's playgrounds. 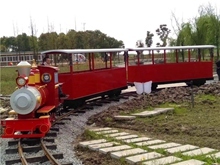 As a tourist attraction, the current dising sightseeing train has been replaced by sheet metal materials and hand-made wooden environmentally friendly materials. The battery of the original lead-acid battery now uses a lithium battery pack. If necessary, it is best to conduct field visits to the production capacity of vehicles and factories, do not try to be cheap for a while, and finally regret it.